It is the age-old question. 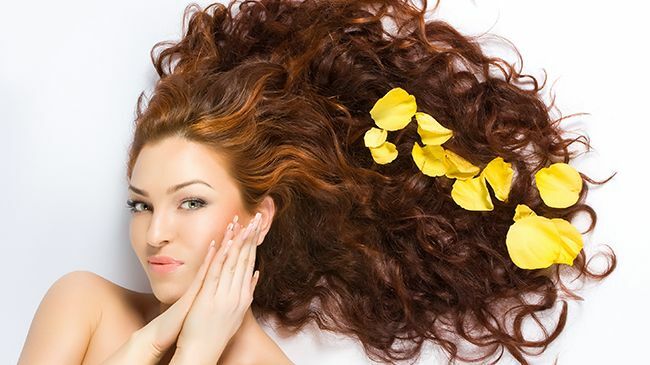 Must you use expensive hair care products for your hair to thrive? There are hard-core theorists on both sides of the conversation who whole-heartedly believe they know the right answer. They can also take a stroll down Google lane and find a few experts who support their claims. Is it just really your expert against mine? Even the Beauty Brains has this topic in their popular article, Seven Ways You Waste Money When Buying Beauty Products, where they find salon hair products are no better than grocery store brands. In Professional vs. Drugstore Products, Janelle Sands discusses the four factors that should be assessed when purchasing a hair care product: know the current state and the goals of your hair, know if you need professional or personal instruction, consider concentration of product against the price, and know the quality and quantity of the ingredients. Of course in a nutshell checking the back of the product for the first five ingredients (after water if it is the first ingredient), trial and error, and using common practices that most women use for hair care are great ways to figure out what will work best for your tresses. Another factor is the ingredients being used. Natural oils and exotic butters that can only be plucked from faraway places on this earth tend to cost more than what can be found in your own backyard. Most curlies who are a stickler for all natural ingredients (and within the first five to six ingredients) are willing to pay a tad more than your regular $5 bottle of conditioner, but that does not mean I am willing to pay for a $30 bottle either. That just means some ingredients are worth the higher price and only the consumer can determine if that higher price is worth digger into their wallet to obtain. So, can we get a simple yes or no? Some product formulators say that products with lower prices are not any worse than products with higher prices while some hairstylists say that products with lower prices are not of the best quality and therefore may not perform as well. It really boils down to who the consumer chooses to listen to. For the vast majority of us it depends on the product, your hair, and your wallet. What may seem expensive to me may seem cheap to someone else. Furthermore, if you are adamant about buying what works for your hair regardless of the price than you may not consider price as an issue. And finally, if you are like my struggling college student daughter then price means everything and you buy what you can afford…period! The determining factors will depend on your hair, your financial situation, and ultimately your priorities. What say you curlies, coilies, and wavies! Are cheaper products really any worse than the more expensive brands? What do you consider expensive?